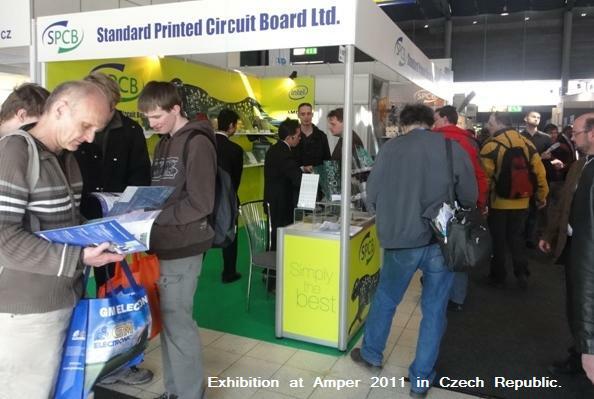 for electronic components and technologies with around 600 exhibitors! 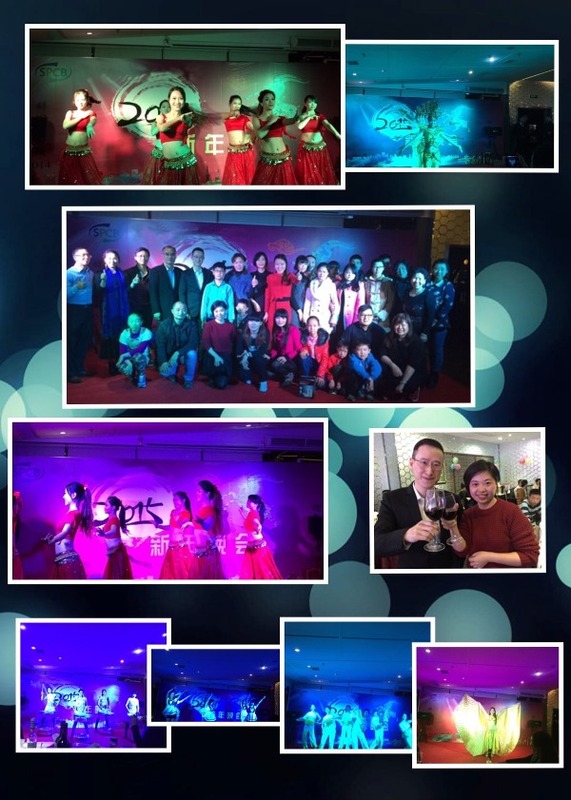 We cordially invite you to visit us. 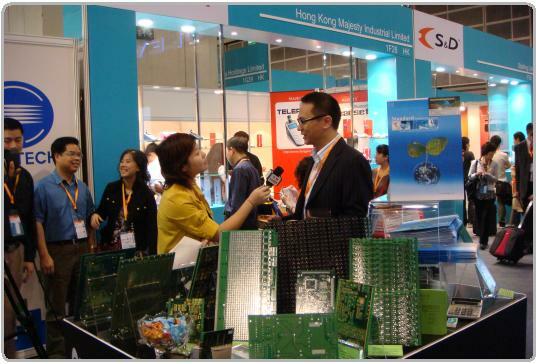 Our booth number is <5G-B20> in <Hall 5G>. "Electronic 2014" in Munich, Germany. 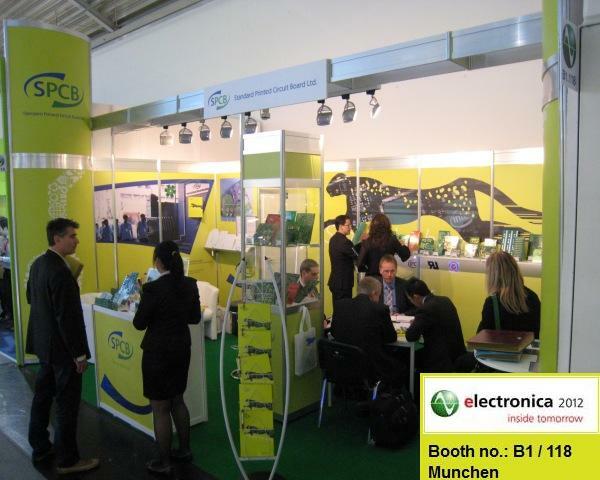 Electronica is one of the largest trade fairs in Munich and a leading international trade fair for the electronic components, systems and applications with around 3100 exhibitors! 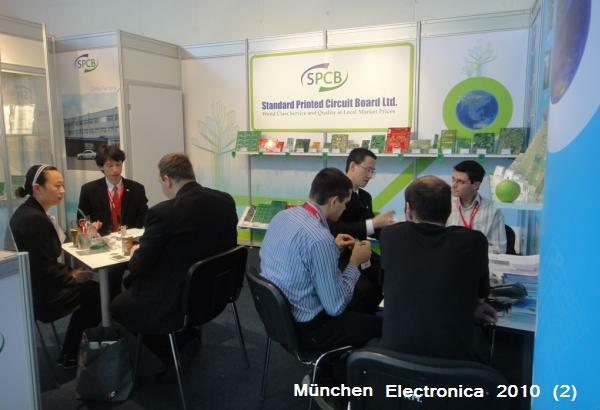 November 13-16, 2012 it is time for the world’s leading trade fair for components, systems and applications in Munich. 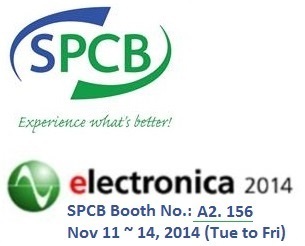 As an effect of the successful participation at Electronica in 2010 & 2012, SPCB will exhibit in 2014 again. 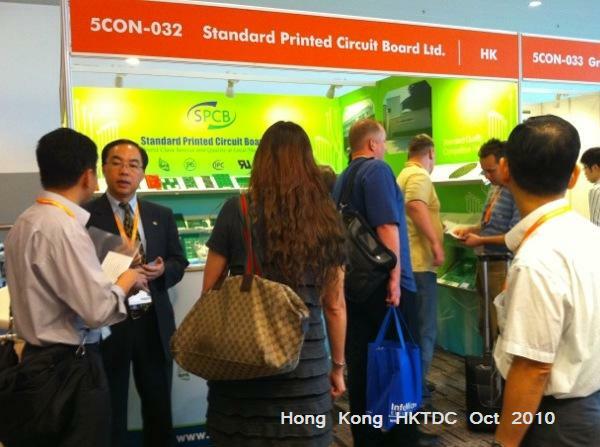 SPCB is a full CORPORATE MEMBER of good standing of the HK Electronic Industries Association,see more. 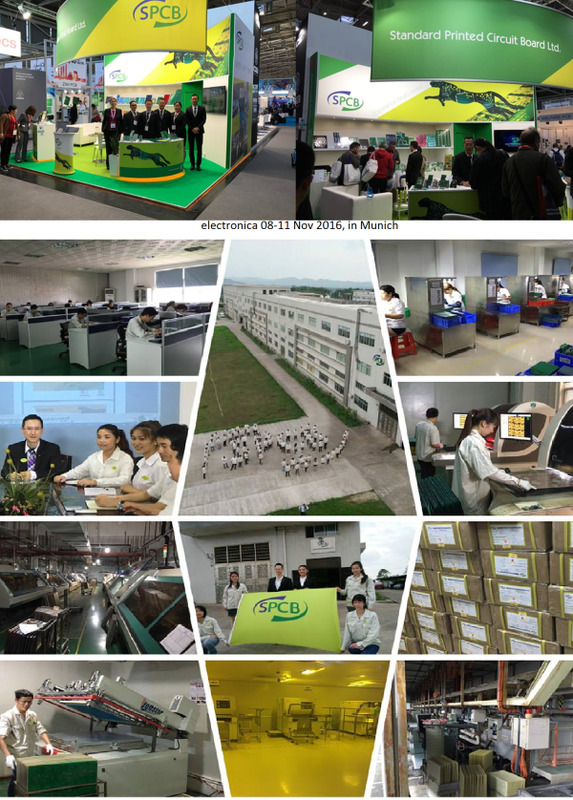 We re-organized our machinery and facility and we remian our capabity of PCBs on June 2010. 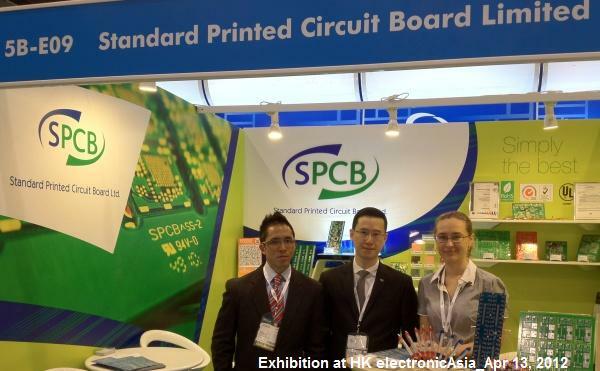 Standard Printed Circuit Board Ltd.(SPCB), a Hong Kong based manufacturers of high technology, multilayer printed circuit boards, has shown explosive growth over the past several years, at an average rate of 40% per year. 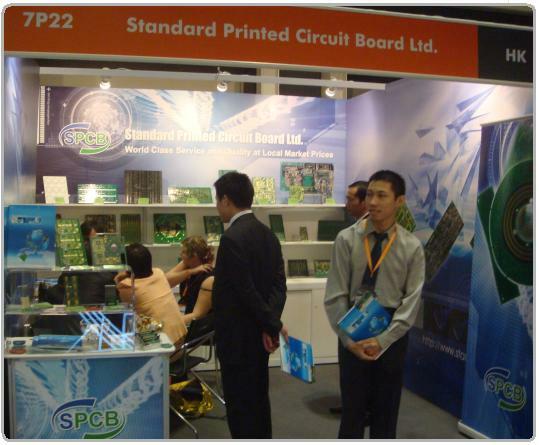 In 2008, Standard PCB is aggressively pursuing even greater growth, expecting to show an annual growth rate of 70% by year end. 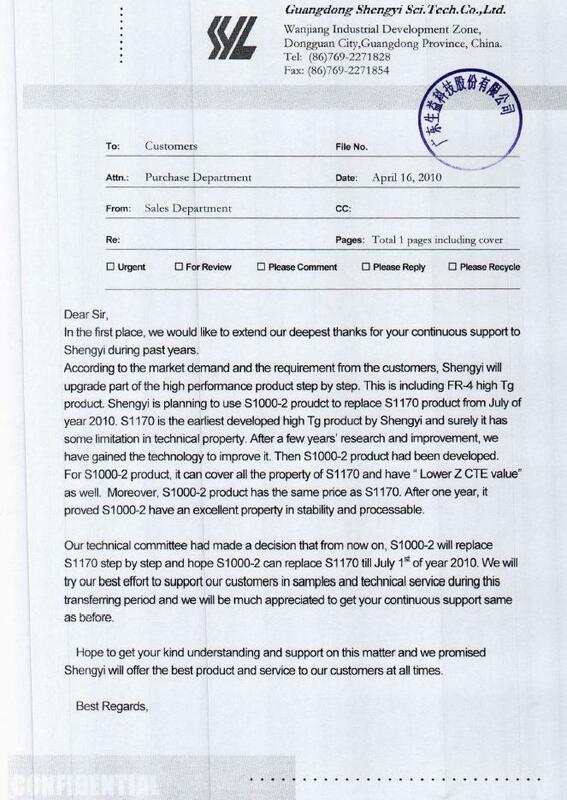 In pursuit of these goals, Standard PCB has just completed the purchase of several pieces of new manufacturing machinery, an investment of over $4m USD. These include: a new vacuum press, AOI equipment and a new automatic plating line. To house some of this new equipment, Standard PCB is also expanding its manufacturing floor, adding another 30,000 square feet. In addition to new equipment and building expansion, Standard takes pride in maintaining a strong workforce, and has announced that it is taking steps to increase its numbers. 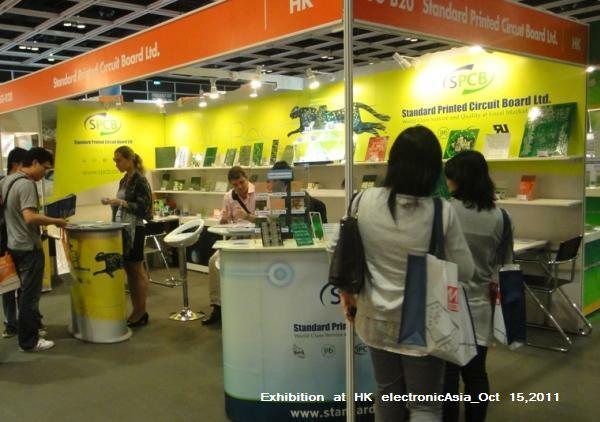 Standard PCB employees are highly trained and skilled, and even cross-trained. 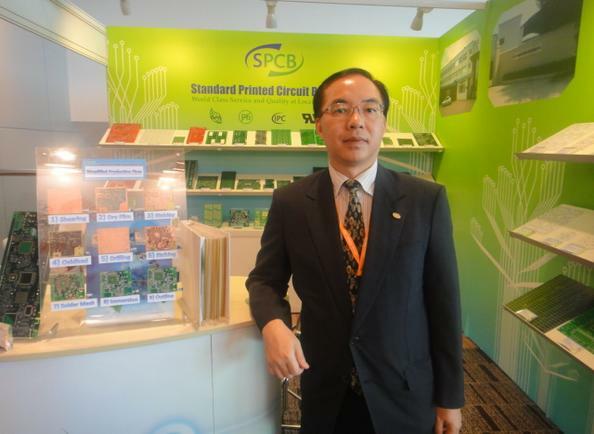 Standard has recently hired Mr. Leo Mak, as the new Human Resources manager. He will be integral in helping manage Standard’s personnel growth. 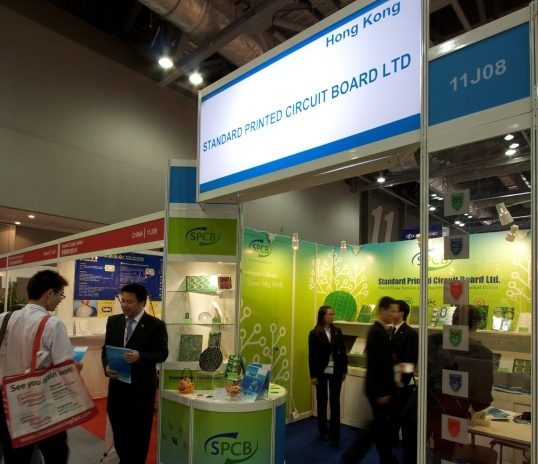 About Standard Printed Circuit Board Ltd. Standard Printed Circuit Board Ltd. is a Hong Kong-based manufacturer of high technology, multilayer printed circuit boards. 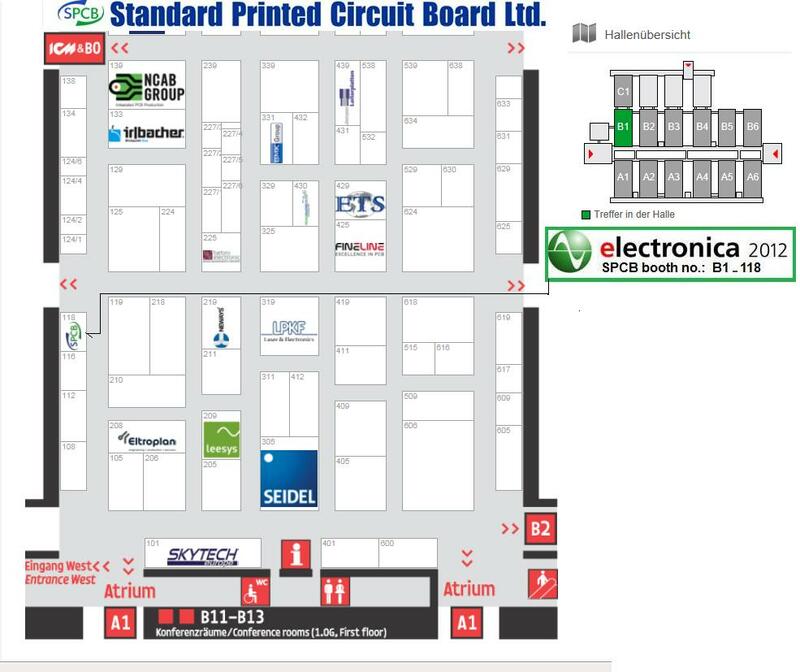 Standard PCB has been in business for over years, and has developed into a premier supplier of printed circuit boards in the global market place. At SPCB, we not only accept orders, but provide solution!! 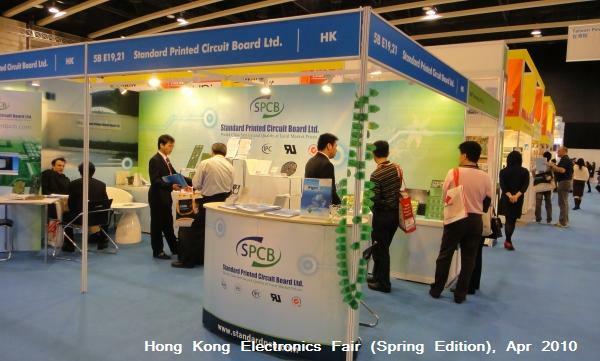 SPCB participated at the Hong Kong Electronic Fair during October 13~16, 2008. 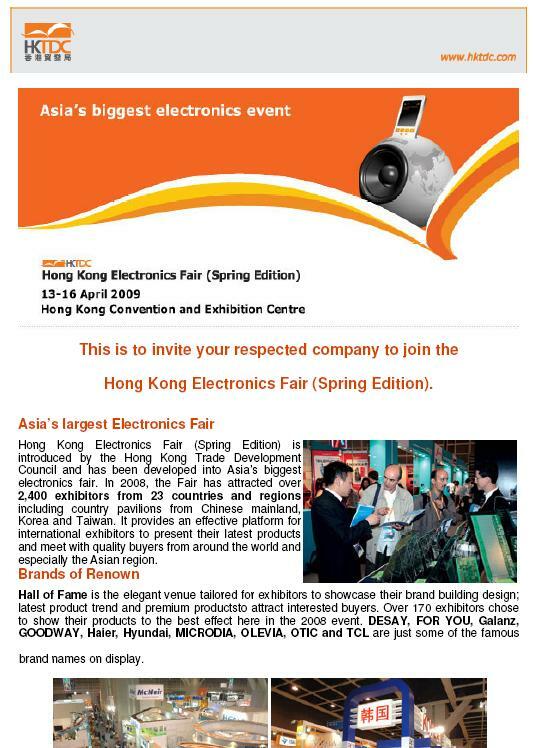 SPCB participated at the Hong Kong Electronic Fair during Apr 13 ~16, 2008. 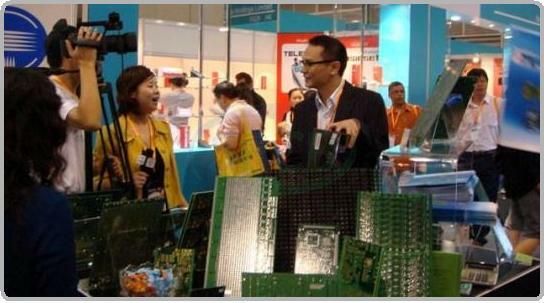 In April 2008, CCTV-China Central Television visited SPCB at the Electronic Asia Expo. 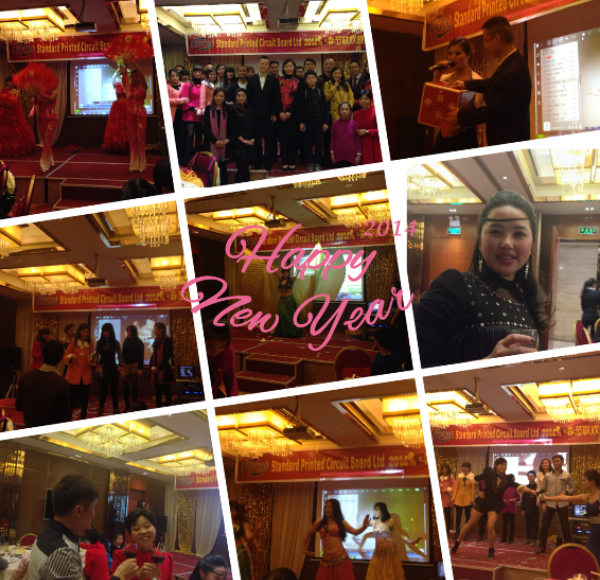 CCTV is the largest television producer and television station in China. 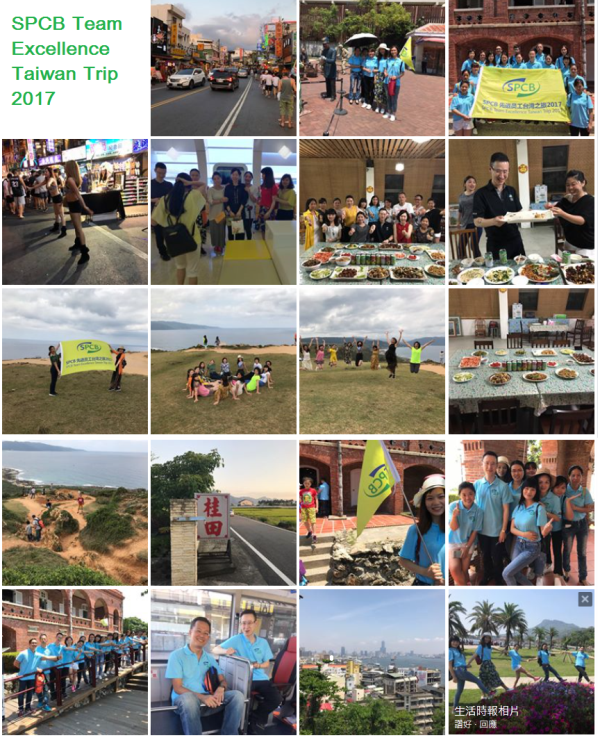 With millions of viewers worldwide, both on television and on the web, CCTV provided valuable exposure in highlighting the benefits the SPCB products and services. 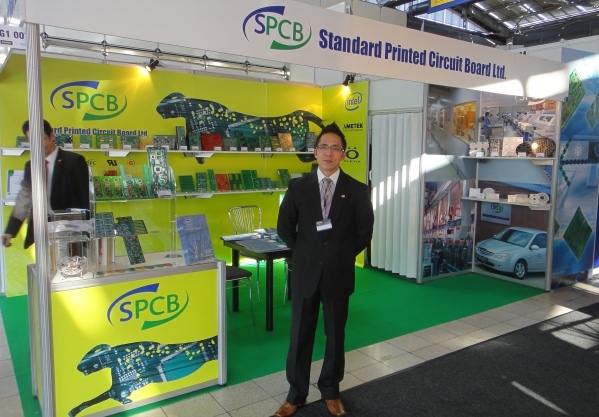 SPCB is the premier full service printed circuit board manufacturer specializing in quick turn prototype to medium production volumes. 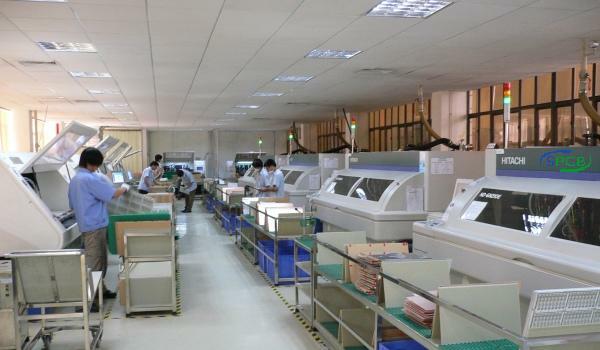 PCB’s are used in various high-volume electronics manufacturing. 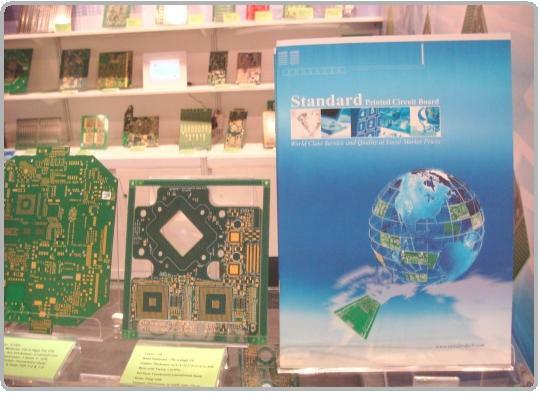 We provide inexpensive and reliable support for electronic components. Used a blueprint for electronic wiring, PCB’s have stood the test of time. 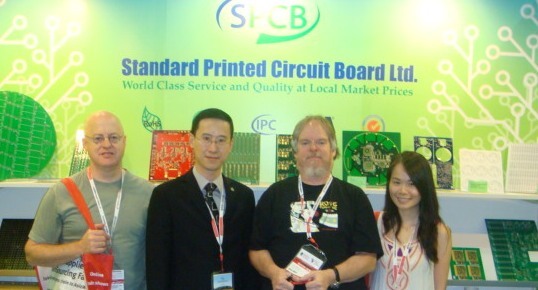 She visiting us in April 2008 presented SPCB as a global industry leader in the manufacturing of PCBs. 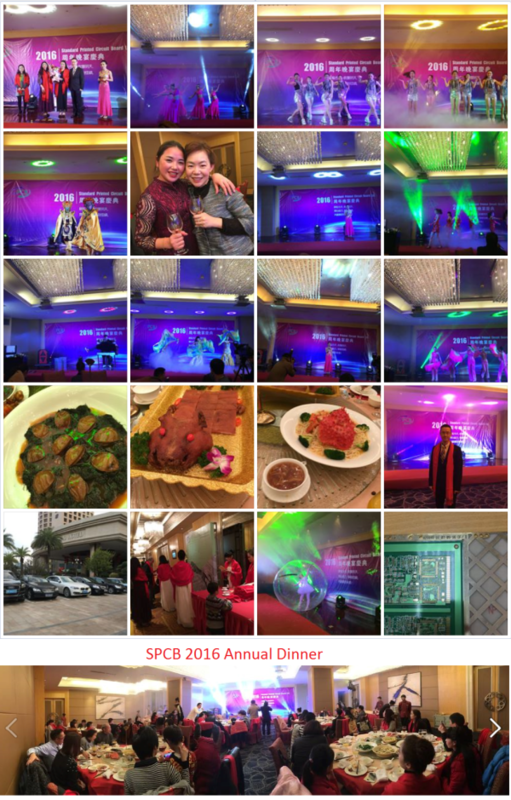 The CCTV piece highlighted the various products and services provided by SPCB, along with communication of the superb service provided by SPCB. PCB is something that is a part of all of our lives on a daily basis. They are hidden, but their function and importance remain the same. You can find a PCB inside any electronic product, such as alarm clocks , mobile phones, remote controls, and on board computers inside cars. 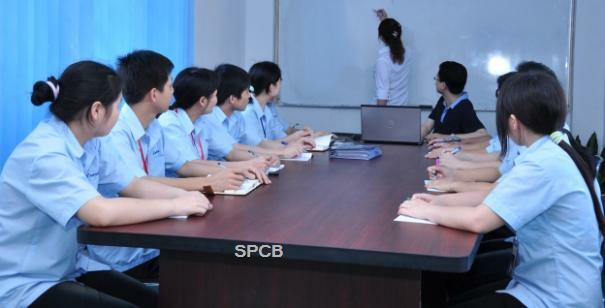 SPCB is making your life easier with our reliability. Are you looking for a way to save money and help save the planet, all at once? If you haven’t made the change yet, you should consider looking into alternative lighting sources for your home or business. Two important options to include in your research are compact fluorescent lamps (CFL) and light-emitting diodes (otherwise known as LEDs). A compact fluorescent lamp is more frequently referred to as a compact fluorescent light or an energy saving light. It is designed to replace the incandescent bulbs that have been used for so long in households and businesses. CFLs produce the same amount of light as incandescent light bulbs while using a smaller amount of power and having a significantly longer life. The CFLs last between 8 and 15 times longer than an incandescent bulb. The most efficient way to maximize the lifetime of your CFLs is to allow them to stay on for an extended period of time. If you only use the CFL for small amounts of time, then you reduce the life of the bulb; you could even reduce it enough to effectively give it the life span of an incandescent bulb. As an energy saver, CFLs use between 20-33% of the power that incandescent bulbs use. Additionally, there is a decrease in heating (the CFLs do not produce as much heat as incandescent bulbs). These two factors significantly decrease the energy that is necessary. With these benefits, CFLs tend to cost more than your average light bulb. In the long term, however, the CFL bulbs will save the average user a significant amount of money. What is the downside then? Well, CFLs contain mercury, a hazardous substance. Subsequently, there could be contamination in your home or business if a CFL breaks. 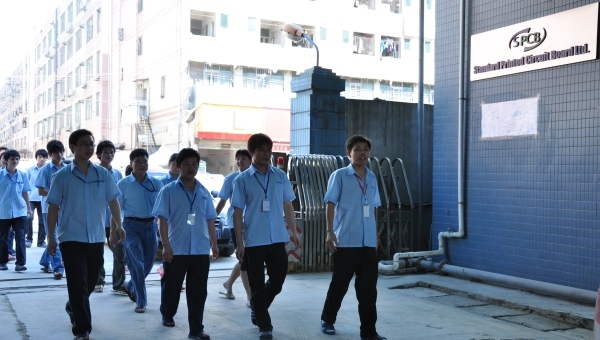 There is potential for environmental contamination. Also, CFLs emit UV rays that could potentially be hazardous to your health. An alternative, environmentally sound technology that is still being developed is LED lighting. LEDs have many of the same advantages that CFLs provide with less of the potential hazards. LEDs offer more than 3 to 5 times the life of CFLs. This is 35 to 50 times the average life of an incandescent bulb. Like CFLs, LEDs are very low when it comes to emitting heat. As for efficiency, an LED outputs more light per watt than its incandescent counterpart. LEDs also light up immediately when you turn them on and they do not burnout as a result of frequent turning off and on, as CFLs tend to do. LEDS still need several improvements however. LEDs are very sensitive to voltage and therefore need specific adapters often. Additionally, the light quality produced by LEDs is not the same as incandescent bulbs. High quality LEDs still tend to outperform CFLs in this capacity though. Whether you choose to purchase CFLs, LEDs, or some combination of both for your home or business, changing to these products is absolutely a good choice. You will save money in the long run and also contribute to lowering the use of resources and taking care of our planet.